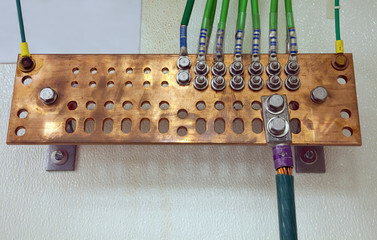 Proper grounding prevent unwanted voltage on non-current-carrying metal objects, such as tool and appliance casings, raceways, and enclosures, as well as facilitate the correct operation of overcurrent devices. Grounding and bonding is the single most important practice for the protection of people and property, but unfortunately, it remains the least understood. Electrical Duties, knowing the potential hazards of improper grounding and bonding can help ensure that we are not putting our customers and their investment at risk.